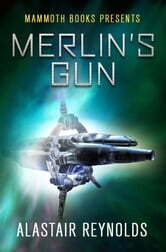 When Sora's swallowship is taken out by a swarm during the war she is rescued by Merlin, a legendary man who has allegedly discovered a super-weapon built by the Way creators; a gun so powerful it I said to have stopped the previous war. Sora is sceptical, though, for Merlin has been missing for ten thousand years, yet he has not aged a day. As the current war between aliens and humans intensifies, the need to find this weapon becomes unquestionably urgent. They must find the gun before the enemy does and incinerates them. 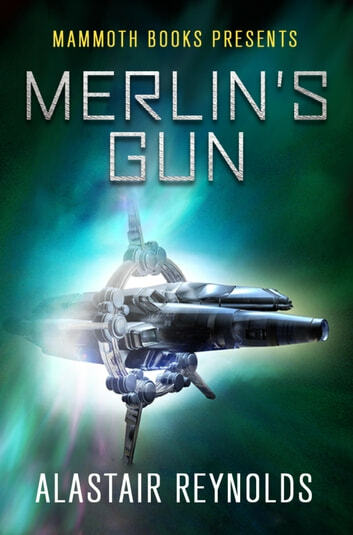 Can their quest to save humanity and end the war be achieved with Merlin's gun?